Toys "R" Us may be gone, but another purveyor of kids' products is offering a deal on stuffed animals -- at least for one day. 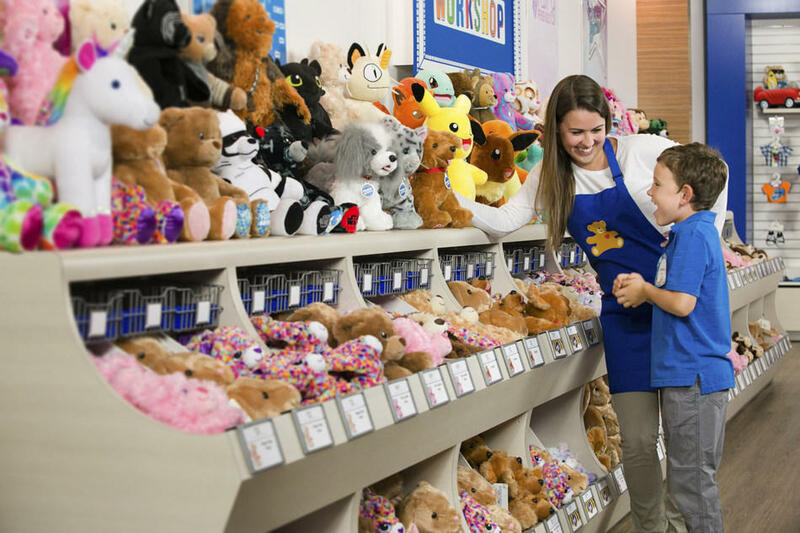 Build-A-Bear Workshop on Thursday will hold its first "Pay Your Age Day," offering store visitors a make-your-own furry friend of their choice for their current age in dollars. That means a one-year-old can get what typically retails for around $25 for a buck. The promotion, which includes stores in the U.S. and Canada, will also involve popular licensed characters like those from Star Wars and Marvel. Build-A-Bear, which caters mostly to children, also says no one who acts on the company's offer will be viewed as older than 30, capping the potential cost of one of its critters at $29. To take part, however, parents or guardians must enroll in a no-cost Build-A-Bear Bonus Club rewards program by giving the retailer a valid email address and name. If there's a line on Thursday, stores will let customers buy a stuffed animal and come back another time to "build" it when the workshop is less hectic. Build-A-Bear has more than 400 stores worldwide.